Of the surfaces tested, plastic security screening trays appeared to pose the highest potential risk, and handling these is almost inevitable for all embarking passengers. 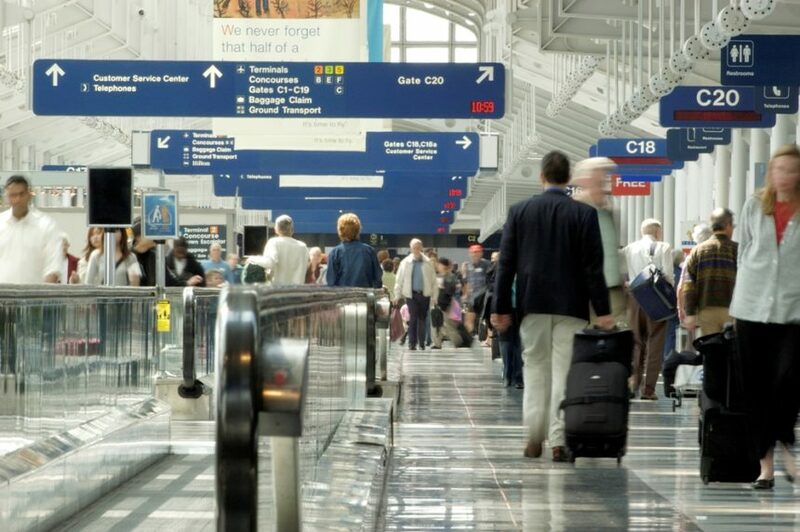 HealthDay News– Many frequently touched surfaces at airports are contaminated with respiratory virus pathogens, according to a study published online Aug. 29 in BMC Infectious Diseases. Niina Ikonen, from the National Institute for Health and Welfare in Helsinki, and colleagues assessed the presence of respiratory viruses in the passenger environment of a major airport. Surface and air samples were collected weekly at three different time points during the peak period of the 2015 to 2016 influenza season. Real-time polymerase chain reaction testing was conducted for influenza A and B viruses, respiratory syncytial virus, adenovirus, rhinovirus, and coronaviruses (229E, HKU1, NL63, and OC43). The researchers found that nucleic acid of at least one respiratory virus was detected in 10 percent of surface samples, including a plastic toy in the children’s playground (67 percent of swabs), hand-carried luggage trays at the security check area (50 percent), the buttons of the payment terminal at the pharmacy (50 percent), the handrails of stairs (14 percent), and the passenger-side desk and divider glass at a passport control point (33 percent). Among the viruses tested, rhinovirus was most prevalent (40 percent of surfaces), followed by coronavirus (30 percent of surfaces), adenovirus (20 percent, one air sample and one surface sample), and influenza A (10 percent of surfaces). “Of the surfaces tested, plastic security screening trays appeared to pose the highest potential risk, and handling these is almost inevitable for all embarking passengers,” the authors wrote.